Entry Floor Roof Wall Stone Concrete Tiles. Cheap Brick Pavers Mosaics Interior Floors Decor. 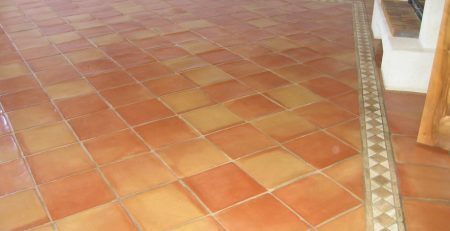 Terracotta Tile Manufacturers Supplies in Pakistan. Garden Stepping Stones Pavers Concrete Paving Manufacturer Tile. Ceramic Tile Flooring Material in Lahore Pakistan. Artistic Mosaic Borders Interior Collection Driveways Patios Tiles.